One of the largest manufacturers of Clean Room Partitioning Systems and Turnkey Solution Provider within the Indian subcontinent. Established in year 2005, GMP has its corporate office at Mumbai & branch offices in major Indian cities like Delhi, Goa, Bangalore, Indore, Ahemedabad, Pune, Hyderabad and a state-of-the-art manufacturing facility at Baddi in Himachal Pradesh, INDIA. A team of over 700 professionals supports Indian & International operations for our esteemed clients in the fields of Clean Room Technology, Building Management Systems, IBMS, IT & Networking, HVAC and Electricals. 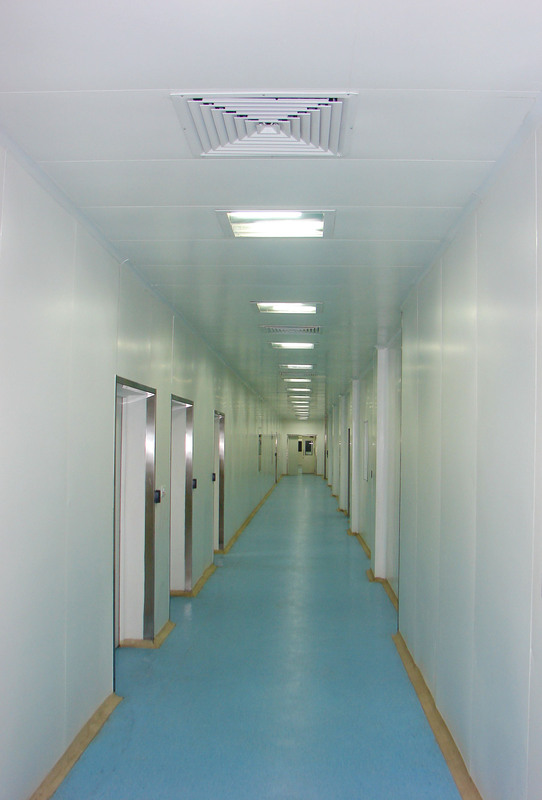 Duct access doors are designed to provide convenient, economical access to duct components. Duct access doors can have insulated door panels, along with the gasket between the door and frame which can assure a tight seal without obstruction the system. 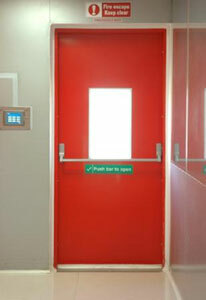 These doors are commonly available in hinged construction.